Each of the Scent Additives is 100% Safe to add to any Water Based Fog, Haze, Snow or Bubble Juice. Froggys Fog partnered together with the best minds and noses in the scent and aroma industry to bring you Froggys Fragrances. Each of the Scent Additives is 100% Safe to add to any Water Based Fog, Haze, Snow or Bubble Juice. It is made from highly refined additives that will not harm your machine. There are two categories of scents: Halloween Scents and Refreshing Scents. Halloween Scents are very Distinctive Halloween Aromas that will bring your theme park, haunted attraction, corn maze, home haunt or Halloween party to the next level. Refreshing Scents are perfect for waiting areas, skate centers, bowling centers, laser tag arenas, cue lines, bars and night clubs. It is great when you want a refreshing aroma to fill the air and keep your customers in a pleasant atmosphere. This product can be mixed safely with any water based Fog, Haze, Snow or Bubble Juice. 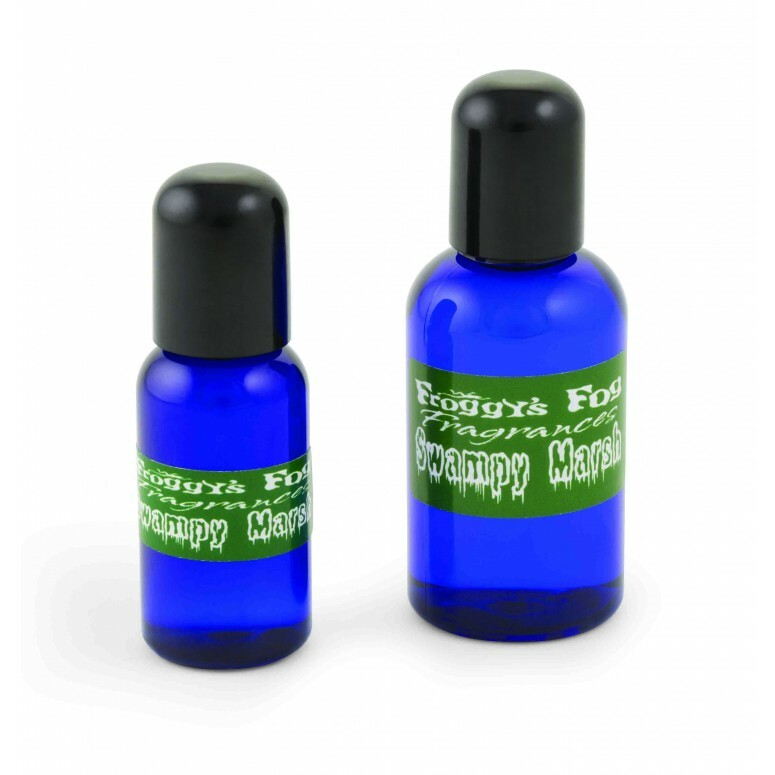 When used properly, Froggys Scents will help provide the perfect smell for the desired environment with no adverse effects to your machine. You simply add one half ounce (0.5 oz.) of the solution to one gallon of your Fog, Haze, Snow & Bubble Juice to add the desired smell through your Party, Rave, Haunted Attraction, Home Haunt, Spooky Party, Simulated Smoke Training, or other area that needs the aroma dispersed perfectly in the Fog, Haze, Snow or Bubble Juice. 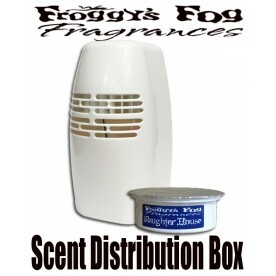 There are many applications for Froggys Scent Additive. Read the descriptions of each product for a catching summary of the scent as well as a list of applications.